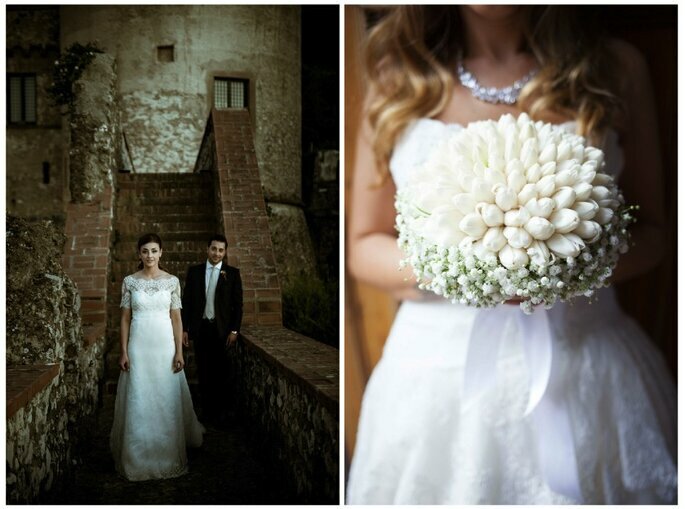 Always wanted the perfect destination wedding in Italy? 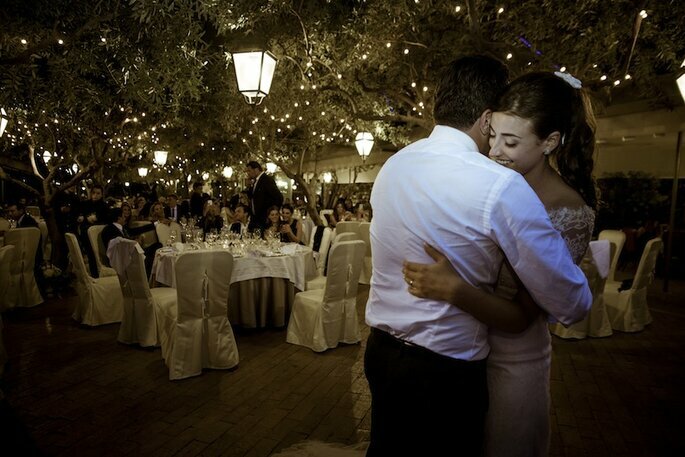 Well now your dreams can become a reality with the help of Eventi White wedding Planner! Walking down an aisle of rose petals on your big day, surrounded by harmonious combinations of colour schemes, including unique details and special touches. 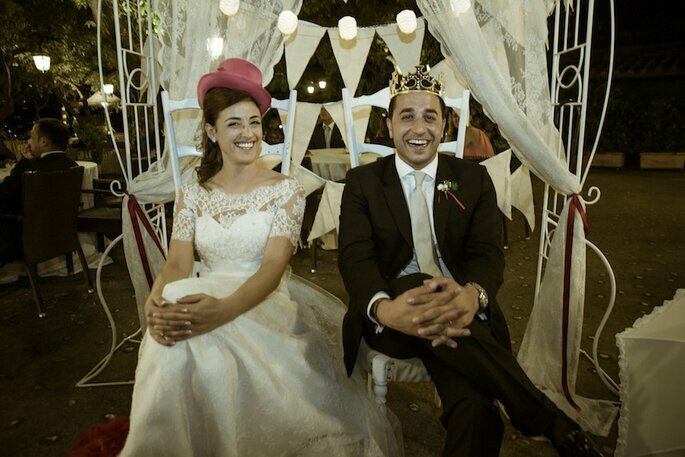 If that’s how you imagine your wedding day, then put yourself in the hands of White Weddings & Events, a creative wedding and events organising agency, found in Naples in 2009. 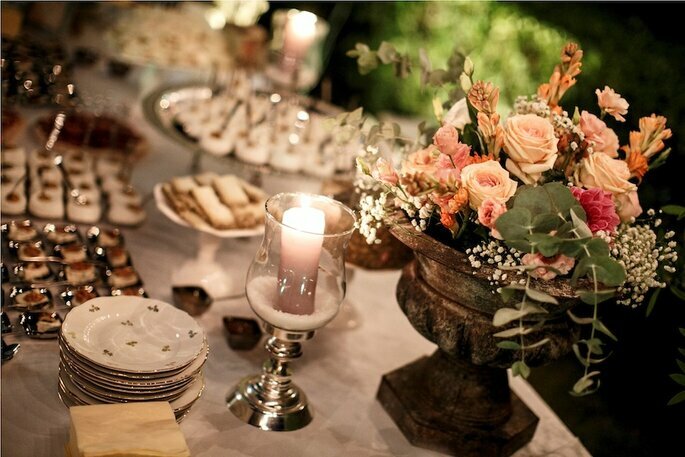 ‘We take care of weddings, corporate parties, celebrations and preparations. We always create something unique, whatever the scope of our involvement. 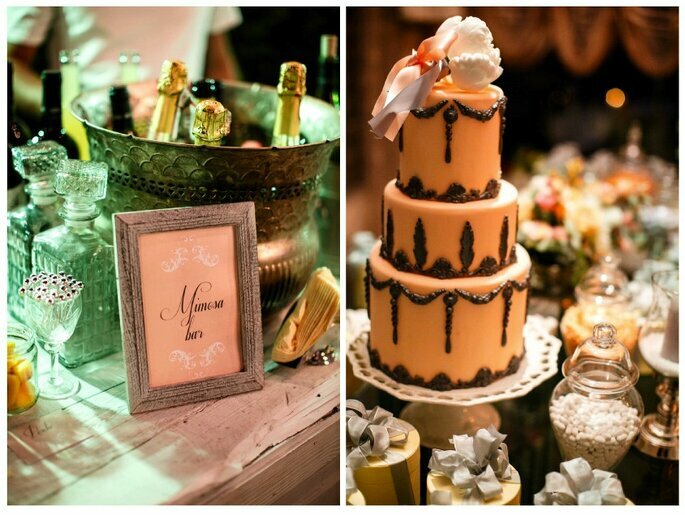 We love taking care of small celebrations, planning large events and feeding the dreams of our married couples!’ These are the passions of Antonella Dentice and Lina di Palma, the two founders of White Weddings & Events: Antonella is the creative soul and a dreamer, Lina is the graphic designer and a total perfectionist. 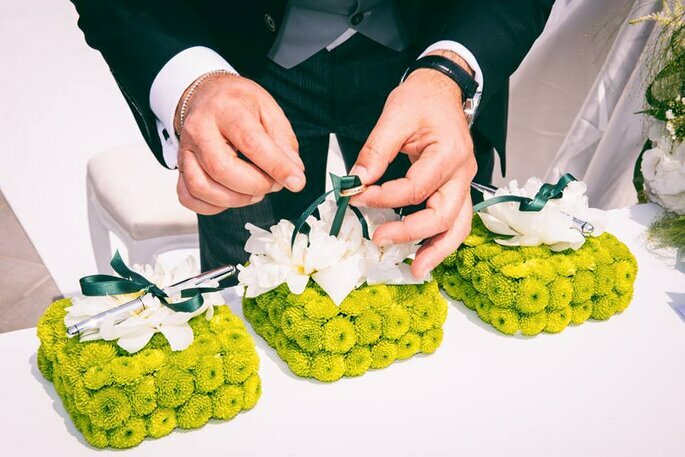 Together they organise truly unforgettable events, paying attention to all the finer points so that you fall in love with even the smallest details. Even on the wedding day, White Weddings & Events will be at your side to assist you and make sure everything goes to plan. ‘We will make sure things run to time, coordinate all of the professionals involved, and be the point of contact between you and the whole staff’. Lina and Antonella are available through their Naples branch or their new office in Avellino, where they can get to know you and help you to create the wedding of your dreams! It’s the little things and attention to detail that makes the difference: a buffet bar of fresh seasonal fruit, romantic vintage decor – as is in vogue this year, elegant floral arrangements that look like jewellery designed by nature… these are the beautiful touches that Antonella and Lina use to create a magical atmosphere in which the wonder of your special day shines through for all. So now that’s your wedding planning sorted, have you given any thought to the perfect photographer? 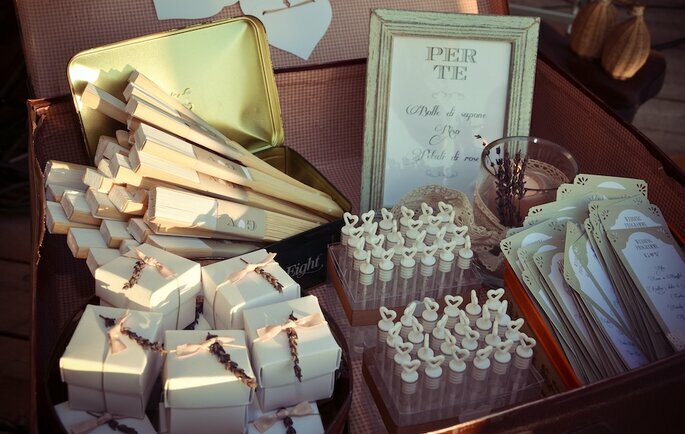 It can be nigh-on impossible to choose a wedding planner. See which questions are the best so that you can get the perfect planner! 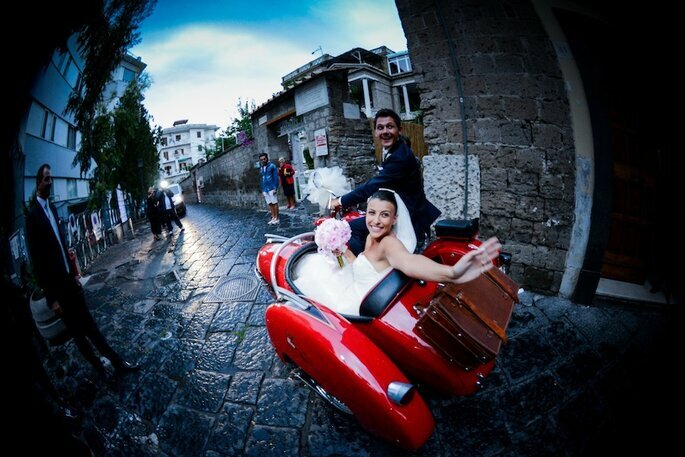 La Calla Events are wedding and event specialists operating in this sought-after area of Italy's Campania region, a team that we highly recommend to any couple seeking a beautiful day here. Discover the work of these two dedicated and talented sisters and find out why you should put your trust in them to organise your wedding! Planning your wedding can be a difficult process, especially if you want to have it abroad - so check out our selection of the best UK-based Destination Wedding planners, and get started today!